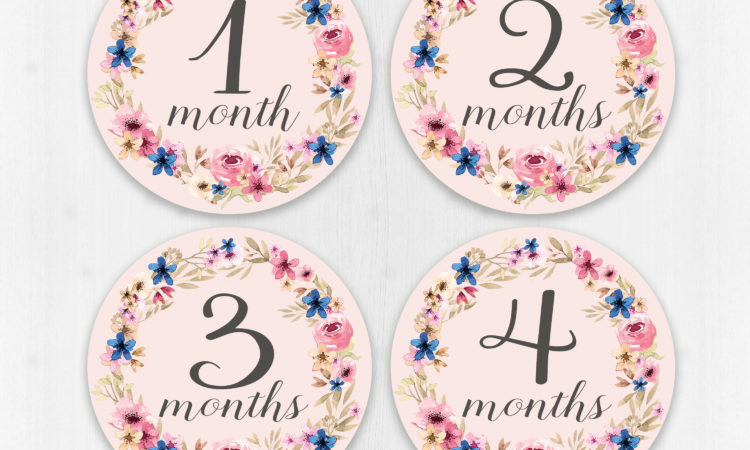 It has been quite some time since I released a freebie for you and what a better way to celebrate the opening of our brand new online store than some cute floral monthly stickers to complement your little one’s Floral Wreath Blanket! If you love taking monthly pictures of your your little bundle of joy as a keepsake these stickers are right for you. 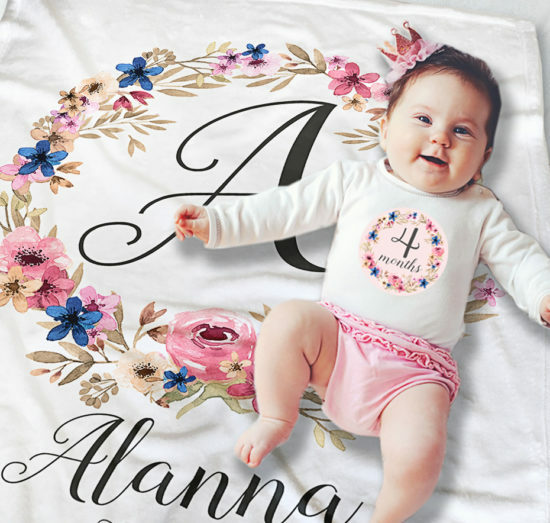 They will make great photo props from newborn to 12 months of age. You can download your set here. 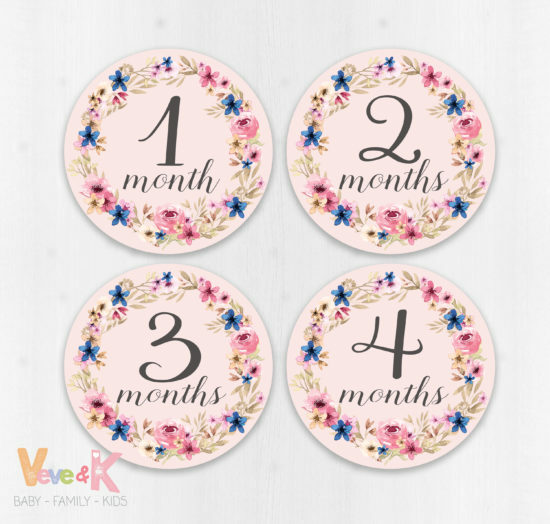 The set includes twelve 4″x4″ inches digital stickers from birth to 12 months. You can download and print them on a standard letter size cardstock paper or label paper at home or at your local print shop. 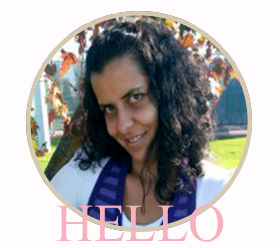 I hope you will love them! ps. If you wish to share your monthly photos with me you can tag @veveandk or hashtag #veveandk on Instagram or send us your photos here.